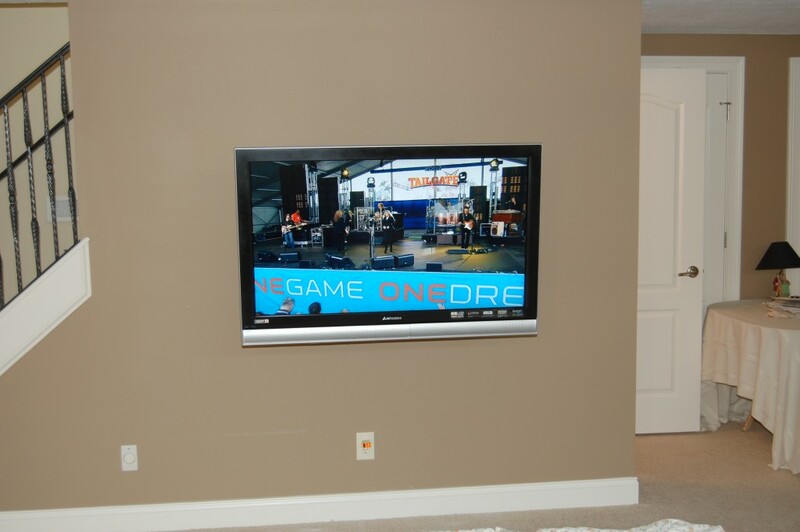 I was performing a search on Google Images and noticed a picture of my flat panel TV install, which I detailed in this post. The funny thing was that the image wasn’t hosted on my server. I was surprised that the installer not only was using a copy of my image, but was also claiming to have performed the installation. Here’s a PDF of the webpage. This demonstrates questionable ethics, by the web designer if not by the company itself. Update: An employee of the business contacted me. Their web designer used the photo without permission from the business owner, who didn’t monitor the site that closely. My photo has been removed. Wow – you know if they used the photo of your work, one has to wonder what sort of scruples they have on the work they actually do perform! It’s good that the company corrected the mistake. Not everyone does that, we’ve had a few of these – unfortunately. On the other hand – it’s still a compliment that your theater is considered pro level! A little watermark helps greatly in reducing plagiarism. “My web designer did it”, the oldest excuse in the book.